If there's one thing I've learned from working at Android Police, it's that Artem can be a hound when he wants something done. It looks like Koush Dutta, the developer of AllCast (and much more, as I'm sure you're aware), is starting to get a taste of Artem's dedication to making things perfect, especially after looking at the most recent AllCast update. 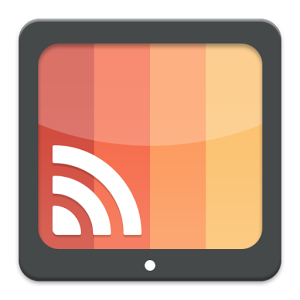 First things first (I'm the realest), there's an update to the AllCast Receiver Chrome extension.